The LIXIL Group is committed to conserving water, energy, and other natural resources utilized in our products and services, across the supply chain from procurement through production, distribution, end use and product disposal. By 2030, approximately 47% of the world’s population is expected to be living in areas of high water stress. 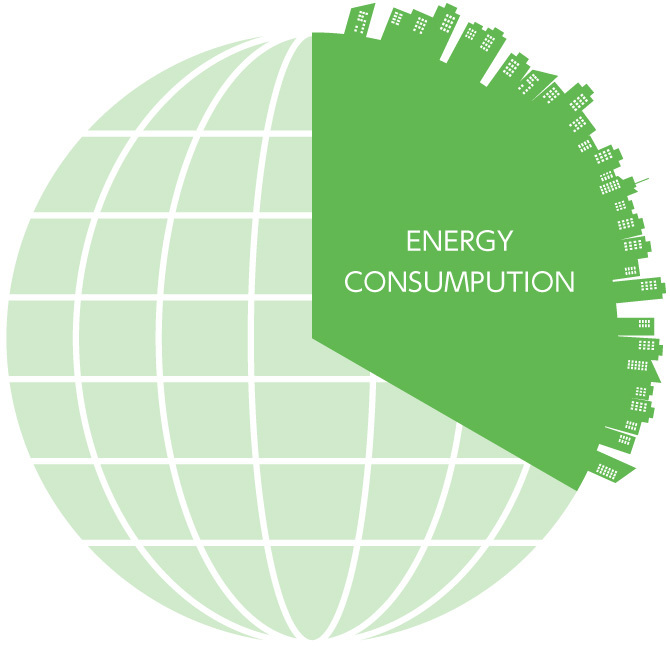 Additionally, LIXIL’s business is strongly linked to buildings, which account for 32% (24% residential and 8% commercial) of total global final energy use, and without action, energy use by buildings is estimated to more than double by 2050. The LIXIL Group has declared its Environment Vision 2030. 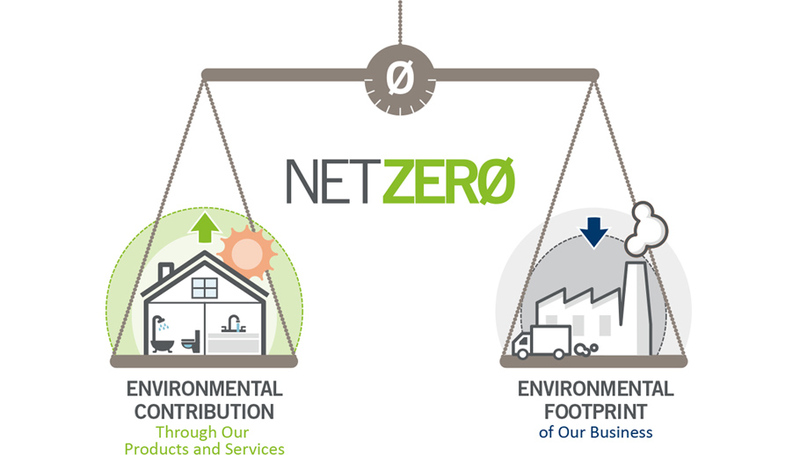 By 2030, the positive environmental contribution from our products and services will surpass the environmental footprint from our entire business process, thus, achieving a NETZERO Environmental Footprint. We will achieve this through innovative technologies, such as low-carbon and water-efficient technology, and also by reducing the environmental impact of every process of the business, including procurement, production, product use, and disposal. To achieve our Environmental Vision 2030, we are focused on Greenhouse gas reduction, Sustainable water use and Sustainable use of resources, based on clearly defined 2020 mid-term targets, KPI and actions plans.